When the Game of Thrones producers were choosing a filming location for their in-the-works fantasy series, the rugged coastline and historic landmarks of Northern Ireland seemed like a perfect fit. Over the last ten years of filming, Northern Ireland has become a “second home” to the characters that fans have come to love today. 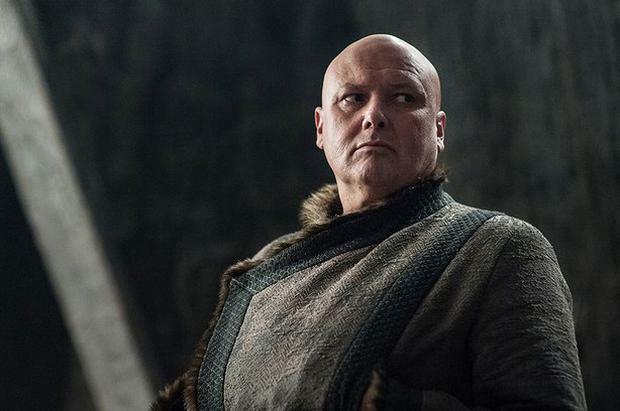 But Northern Irish actor Conleth Hill, who plays Varys or ‘Spider’, said he had to push the team to host the European premiere in Belfast on Friday. “It’s the only premiere we’ve had here and I lobbied for it, I thought it was important that we showed our appreciation for it,” he told Independent.ie. The 54-year-old actor, originally from Ballycastle in Co Antrim, echoed sentiments from other cast members that the hit HBO show has put Northern Ireland on the map – both for tourists and filmmakers. Jerome Flynn or Bronn in the series, who spent time filming Ripper Street in Dublin as well as the years spent in Northern Ireland as Westoros said: “I loved every minute in Ireland. “My father’s family are from here and I feel the connection,” he told Independent.ie. Liverpool native Joe Dempsie, who played Chris Miles in E4’s Skins before landing the role of Gendry in Game of Thrones, said that Belfast city is already feeling “solemn” as the series comes to an end. “I’m really going out miss this place, I missed it the three years I was out of the show. I love just wandering around on a grey Saturday,” Dempsie (31) told Independent.ie. “I love the feel of the city, and I really hope I get to come back and shoot something else here soon. “Even though nothing will ever quite feel like Game of Thrones, it’s bittersweet. Even the staff at our hotel are weirdly solemn – this is it now, it’s the final one. While Emmy award-winning executive producer Bernadette Caulfield, who opened Friday night’s preview screening with an emotional speech, thanked the people of Northern Ireland for their hospitality over the last decade. “Tonight, I have the great honour of speaking about our beloved Belfast,” she said. The star-studded premiere will no doubt go down in Belfast history, but fans of the show can continue the legacy with a number of attractions across Northern Ireland. A new touring exhibition opened at the Titanic Exhibition Centre in Belfast last week, giving viewers the chance to re-live the world of Westeros in the heart of Northern Ireland.